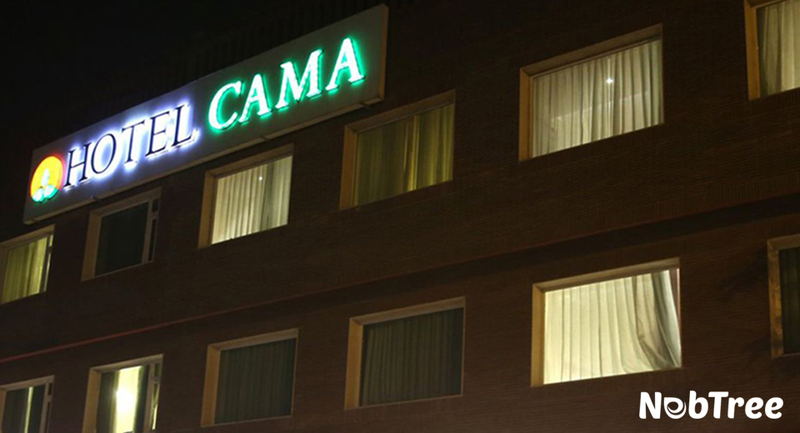 Hotel Cama is a luxury 4 Star rated property, strategically located in Mohali. Guests can enjoy their hassle free stay in this hotel which has easy access to all the tourist destinations and business areas of Chandigarh and Mohali. Like any hotel, which wants to offer best of the services to guests, Hotel CAMA had invested into good Internet bandwidth and WiFi access points. Yet they were not getting the desired results. Here we narrate the problems, consequences, diagnosis and solution, which proved to be a game changer and helped in achieving desired results. Customers giving very low ranking on sites like TripAdvisor etc. for Internet connectivity and used to complain a lot, resulting in poor customer ratings. Also this was resulting in lower online bookings and loss of business & reputation. During peak hours, one or other guest would start movie or game download using torrent tools, resulting in very high data usage and leaving rest of the users suffering. Logs were maintained for complaince purpose. Both Internet links were set to use resulting in more bandwidth availability. Failover between Internet links was setup to ensure 100% Internet availability. Bandwidth Consumption was managed and high speed Internet lasts for complete month. 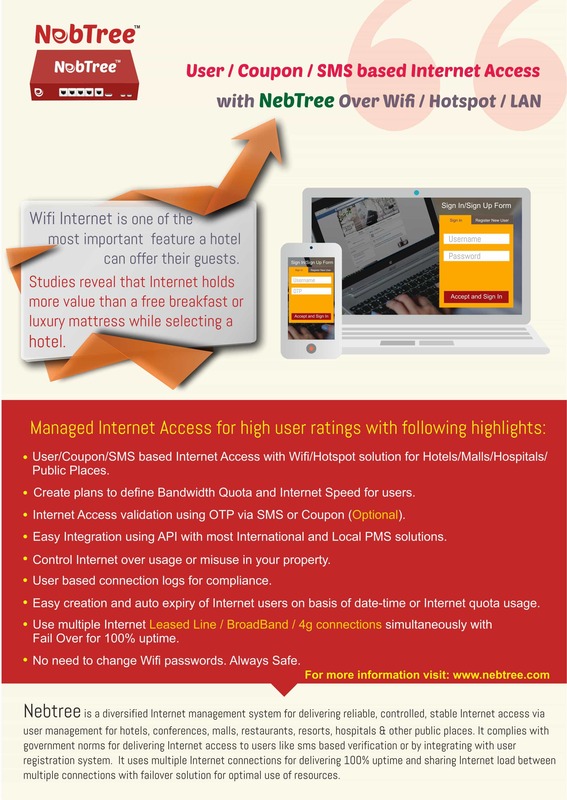 Due to planned Internet distribution usage during peak hours got controlled, resulting in good Internet speed to guests. Managed resources yield better output and hence customer feedback related to Internet became excellent from poor. Ensuring only legitimate use of Wifi. Intelligent use of the available bandwidth.